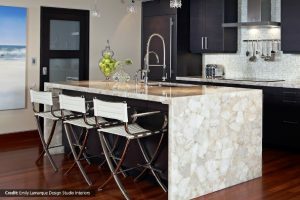 The New Year brings new innovations, design trends, flooring options, countertops styles, and much more. Below are a few of our favorite new products on display in our Carmel showroom. 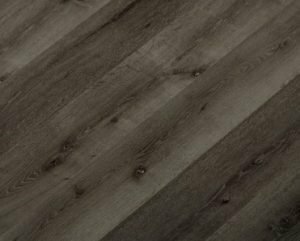 Our newest hard surface flooring line offers an incredible combination of selection, quality, & pricing. 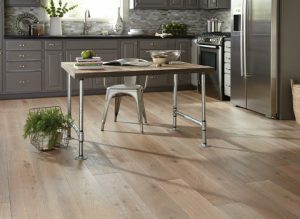 Focusing on beauty, durability, and sustainability, this U.S. based supplier has both engineered & hardwood flooring, laminate, & luxury vinyl planks in a variety of colors, plank widths, & wood species. With a dozen collections to choose from, SLCC is sure to fit into every style and every home. 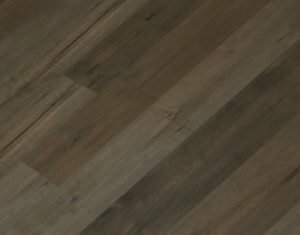 With a strong belief in floor preservation as opposed to floor refinishing, Castle Combe Oil-Finished Hardwood Flooring lives by the motto “with age, comes beauty”. The oil finish soaks into the grain of the wood enhancing the natural characteristics of the material. 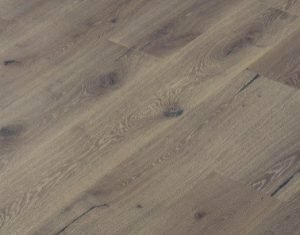 The best part – these floors NEVER need to be refinished – only regular applications of maintenance oil are recommended to keep the floors looking flawless. 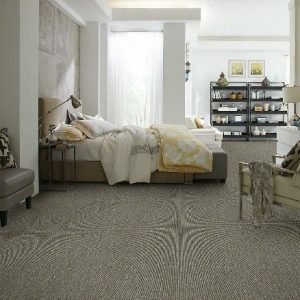 A few other added features – these floors can be spot repaired and are eco-friendly with low VOC’s. Yes, you read that correctly…Shaw has created a carpet the can withstand the stains and messes created by kids, pets, & everyday active lifestyles. The patented R2X stain and soil resistance protection and the LifeGuard soft thermoplastic backing work together to protect against unwanted liquids soaking into the padding and subfloor. This collection offers a large variety of colors, styles, & patterns too. Good News, the long linear tiles that were popular in 2016 are here to stay. 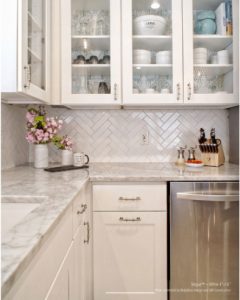 Linear tiles, like these 2”x16” glass tiles, in different finishes and colors can be installed in different patterns to create a fun and interesting focal point. Additionally, tile is now coming in a variety of textures and materials as well. 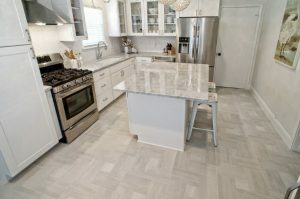 Faux pergo tile flooring is making a comeback (and a striking visual impact too), and reclaimed wood veneer & antiqued mirrored tile are gaining interest too. 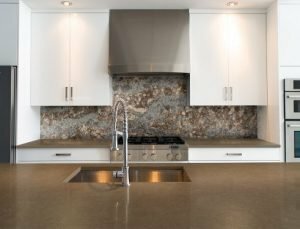 Quartz is quickly becoming the most popular countertop material on the market today, mostly due to its low maintenance characteristics and appealing colors. 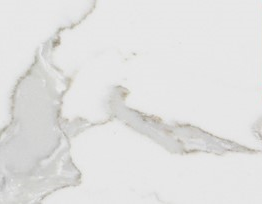 Whether you are looking for clean and classic or dark and dynamic Cambria, Caesarstone, & Colorquartz are rolling out new styles, colors, & patterns to fit every space and style. These are just a few of our favorite new samples that can be seen in our showroom today. If you are interested in viewing these samples and several new others in person and would like to take a tour of our showroom with one of our knowledgeable designers, please give us a call at 317.575.9540.